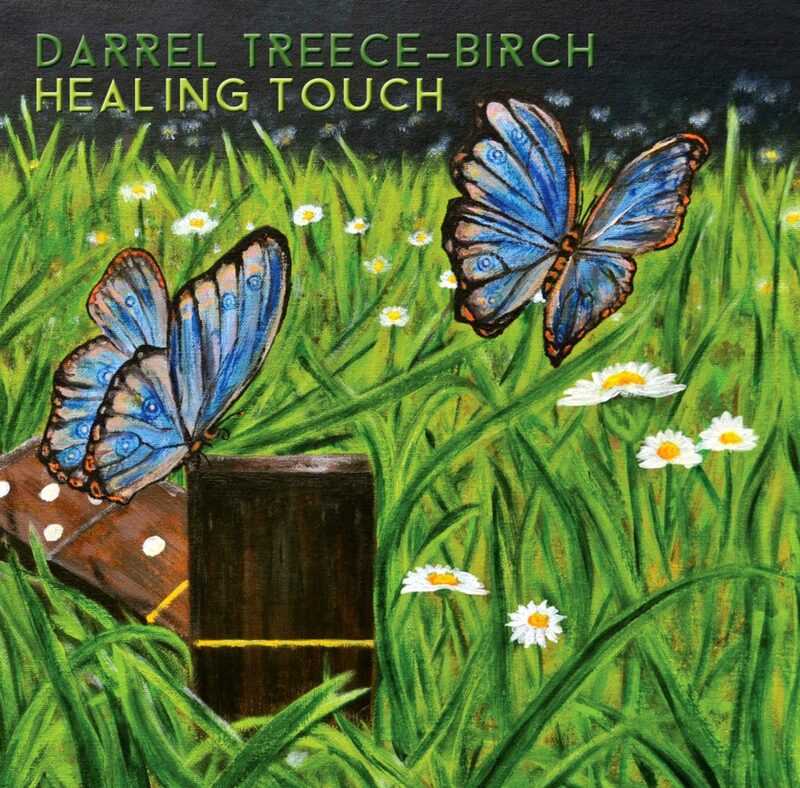 The new solo album, the third in as many years by Darrel Treece-Birch (DTB), keyboardist for Nth Ascension, TEN and solo Composer will be released October 27th, 2017 with pre-orders beginning September 22, 2017, All CDs pre-ordered will be signed by Darrel and the first fifty (50) pre-ordered CDs purchased will be entered into a prize drawing to receive a limited edition commemorative gift designed and crafted by Darrel. Only ten (10) will be offered, winners of the special gift will be announced Release Day on Facebook and the Official Website. 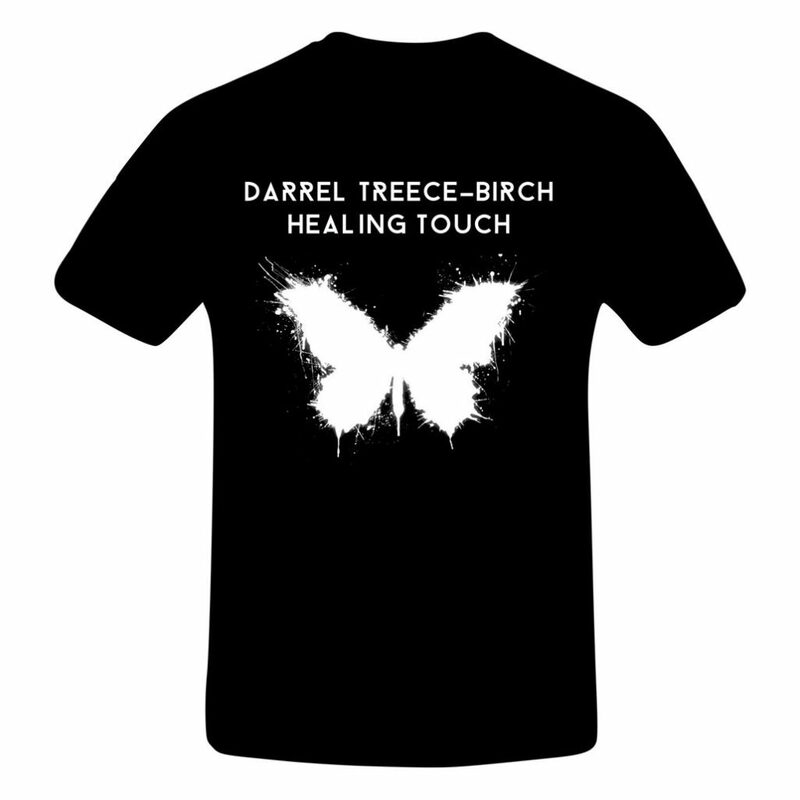 In conjunction with the release and inspired by the album’s message and beautiful imagery there will be a variety of T-Shirts available. A new T-Shirt will be unveiled each week until release day. T-shirts will ship separately from the CD. Both the CDs and T-shirts will be offered during pre-orders at a special price until release day. This relaxed fit cotton t-shirt for men has a seamless rib collar with double-needle cover-stitching, shoulder-to-shoulder taping, double-needle sleeve and bottom hem. The shirt is made from 100% pre-shrunk cotton and has a relatively light fabric weight of 5.3 oz. Light oxford is made from 99% cotton/1% polyester.